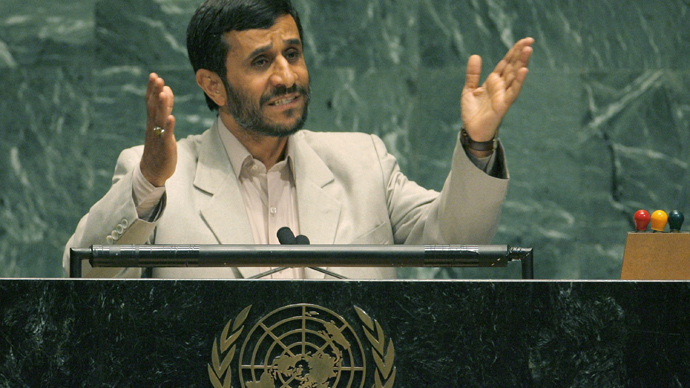 A US agent accidentally fired his gun at a UN assembly in 2006, narrowly missing Iran’s President Mahmoud Ahmadinejad, a new book reveals. The incident was kept under wraps for fears Iran would accuse the US of attempted assassination. 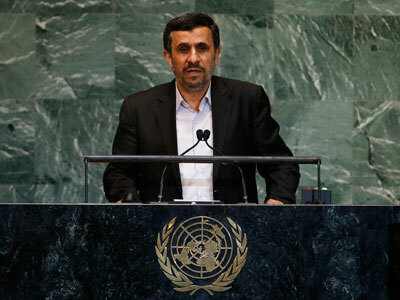 A Secret Service agent readjusting a shotgun mounted on a vehicle in former President George W. Bush’s motorcade discharged the weapon by accident as President Ahmadinejad left the InterContinental Hotel in New York. A new book entitled ‘Deep State: Inside the Government Secrecy Industry’ by Marc Ambinder and DB Grady has lifted the lid on the Secret Service blunder and the reasons it was covered up. “A US Secret Service agent, in an apparent accident, discharged his shotgun as Iranian President Mahmoud Ahmadinejad was loading his motorcade at the InterContinental Hotel yesterday,” wrote Bush’s daily intelligence brief the day after the incident according to an official cited in the book. “Everyone just stopped,” the official said. “The Iranians looked at us and we looked at the Iranians. The agent began to apologize. Ahmadinejad just turned his head and got into his car.” The book proposes that some Washington officials interpreted the Iranians’ silence as evidence that Tehran was acting cautiously and strategically. 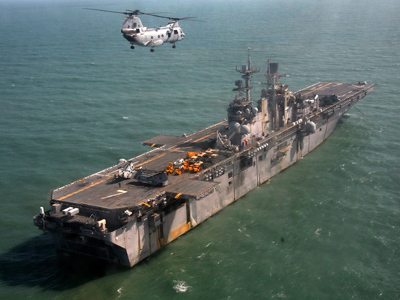 The incident was quickly swept under the rug by the Bush administration which was, at that time, discussing how to deal with Tehran’s alleged atomic weapons program. The gunshot issue had the potential to spark a major international scandal, but was confined to an item in one of the president’s daily intelligence briefs. 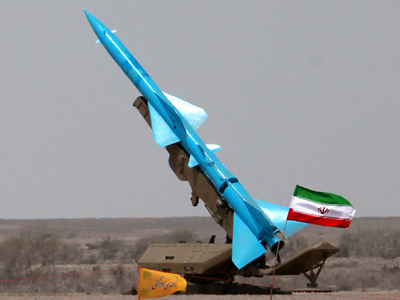 Iran’s supposed nuclear weapons program has been a significant obstacle to US-Iranian relations over recent years. 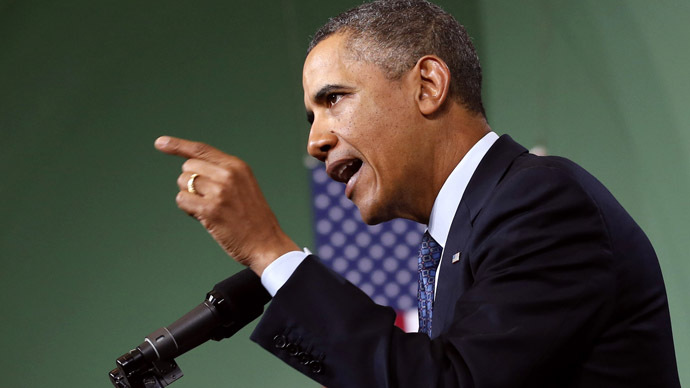 The Obama administration has sought to curtail Tehran’s nuclear ambitions by ratcheting up economic sanctions on Iran, while US ally Israel has made numerous calls for a preemptive strike on its nuclear facilities. 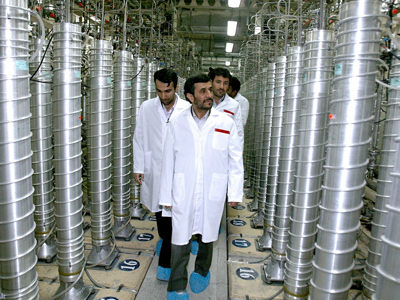 Ahmadinejad has repeatedly insisted to the international community that Tehran’s nuclear program is purely for civilian purposes. In February, he signaled his readiness to sit down and negotiate with the US regarding the issue and urged the world to cooperate with Iran. 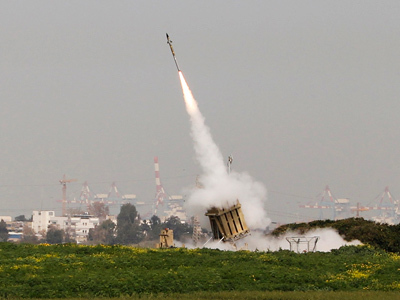 “[Israel] wants to attack Iran, but we’re not preparing any attack against them because the purpose of our program is purely defense,” he said in an interview with Al-Ahram newspaper.